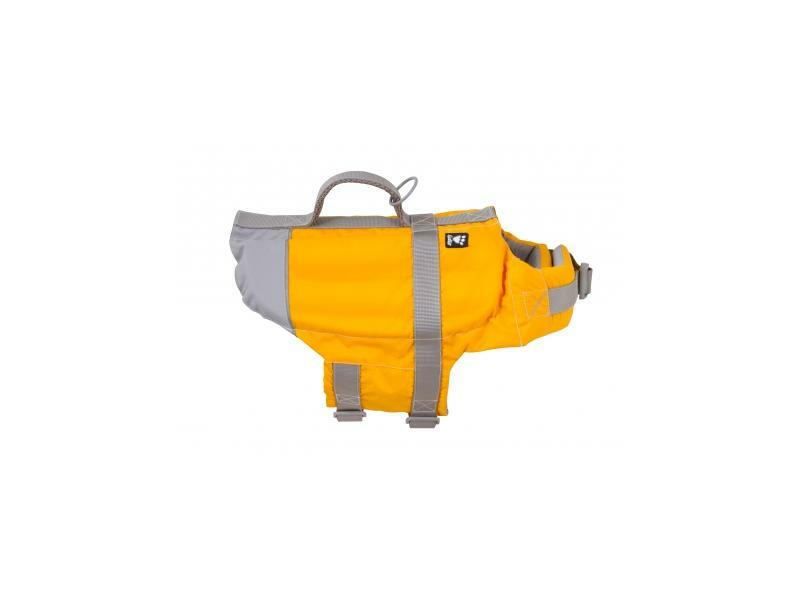 Hurtta Outdoor Life Jacket is a fantastic waterproof jacket featuring a sturdy handle on the back which makes guiding and maneuvering your canine friend in and out of water, nice and easy. 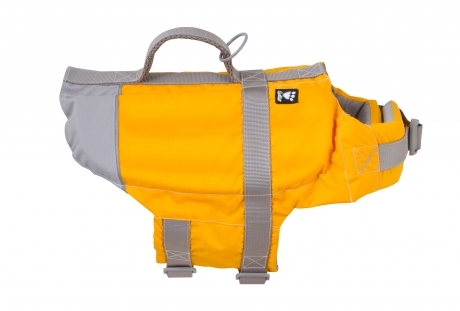 Ideal for swimming, water rescue, rehabilitation, boating and hunting, the special design of the floats make the vest very light and ensure a comfortable fit while allowing free movement for your dog in water and on land. 0-5 kg /0-10 lb 23-31 cm / 9-12" 31-39 cm / 12-16"
5-10 kg /10-20 lb 33-43 cm / 13-17" 49-61 cm / 20-24"
10-20 kg /20-40 lb 41-49 cm / 16-20" 63-76 cm /25-30"
20-40 kg /40-80 lb 47-58 cm / 19-24" 80-103 cm / 32-41"
40-80 kg / >80 lb 57-76 cm / 93-113 cm / 36-44"
There are currently no questions for Hurtta Oudoor Life Jacket - be the first to ask one!